Paintings are meant to hang on your walls for all to enjoy. However, some circumstances require you to temporarily store your paintings in a storage unit. Perhaps you are moving to a new city or you are simply putting your artwork away while you redecorate. Whatever the situation, taking the time to prepare your paintings for storage will prevent damage and keep them in pristine condition. Before moving your art collection, read the following tips from Affordable Family Storage. Before you even remove your paintings from the wall, make sure you are moving them to a safe environment. Severe heat and humidity can be detrimental to a painting, causing it to warp, crack, and suffer from mold damage. Luckily, climate-controlled storage units maintain consistent temperatures and humidity levels throughout the year, giving you the peace of mind that your art collection is safe. After reserving your climate-controlled storage unit, you can start preparing your paintings for storage. Using a clean microfiber cloth, remove any dust from the surface of the painting. 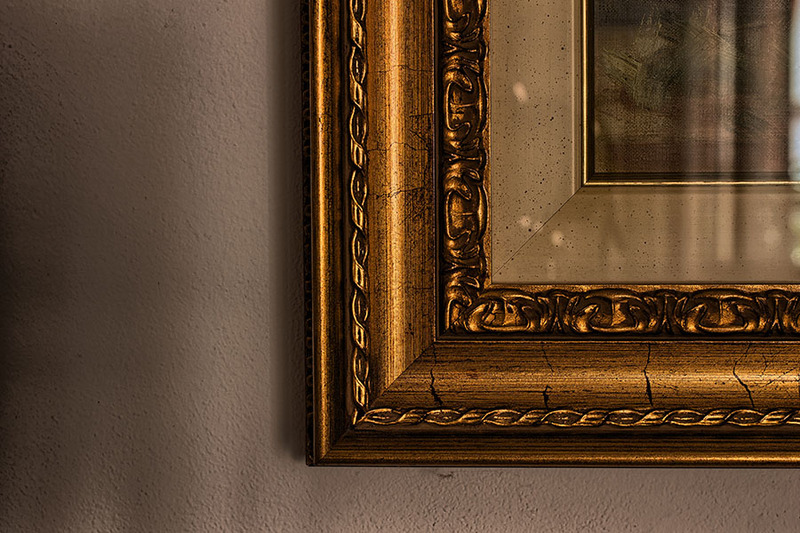 If necessary, use a wood polish to prevent dust particles from settling on your art. This is an especially good idea for long-term storage. Next, you will want to wrap the painting to protect it during moving. Saran wrap or bubble wrap are always the best packing materials for a painting. Packing peanuts, for example, tend to settle at the bottom of the box, leaving the top of a painting exposed. Contrary to popular belief, you do not need to create an airtight seal around the painting. In fact, an airtight seal can actually create a greenhouse effect of humidity and damage the painting. To properly wrap a painting, first cover it with an acid-free crescent board to create a barrier between the painting and the wrapping. Afterward, lock the crescent board in place with saran wrap or bubble wrap. Now that the painting is cleaned and wrapped, you can bring it to your storage unit. Generally, a painting should be stored near the walls of the unit, far away from foot traffic. If possible, you should also avoid setting the painting directly on the floor to prevent water damage in the event of a flood or another unforeseen natural disaster. Located on 90th Street, Affordable Family Storage in Omaha is ideal for storing valuable, fragile items like paintings. We offer climate controlled storage units in a variety of sizes, all for a great value. To reserve your storage unit, give us a call at 402-810-8881!